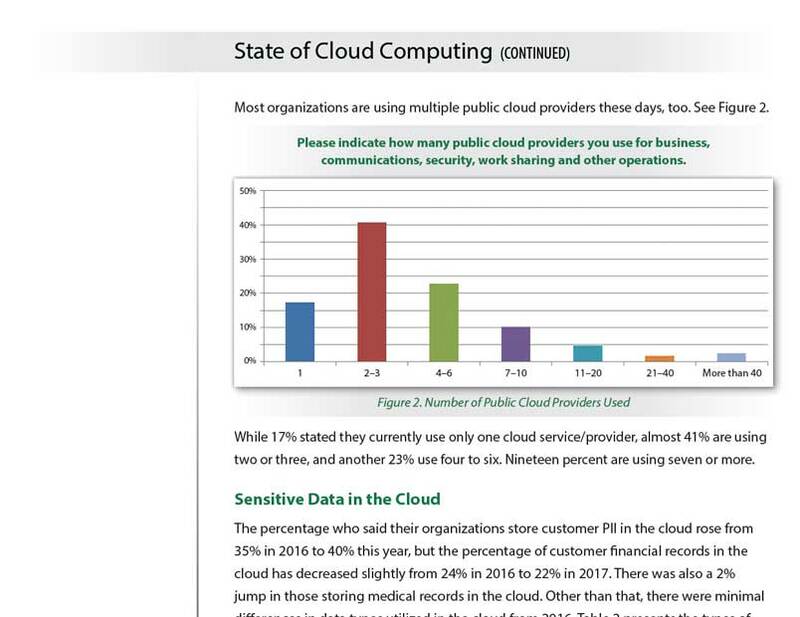 SANS 2017 Cloud Security Survey Report: Defense in Detail if Not in Depth | Qualys, Inc.
Get key findings from security professionals who are working to secure data in the cloud. 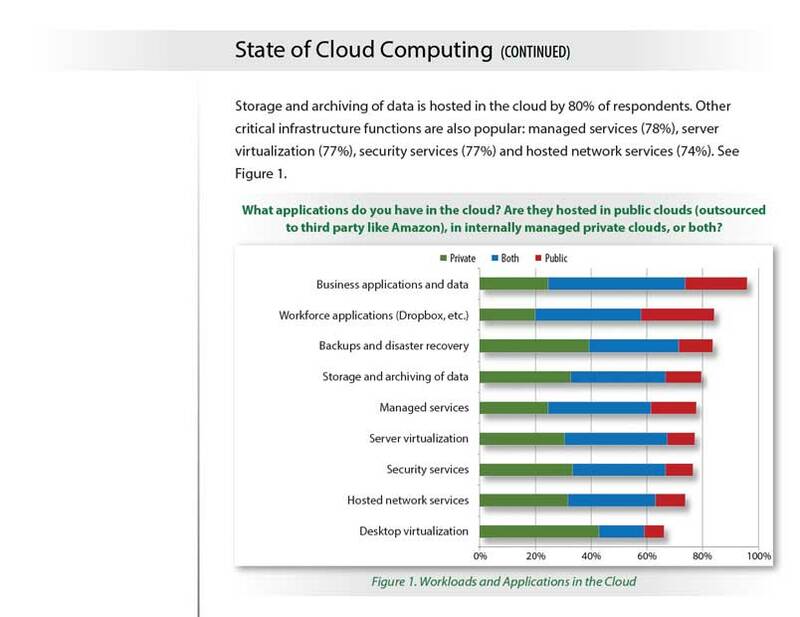 Cloud adoption continues to grow rapidly among organizations. 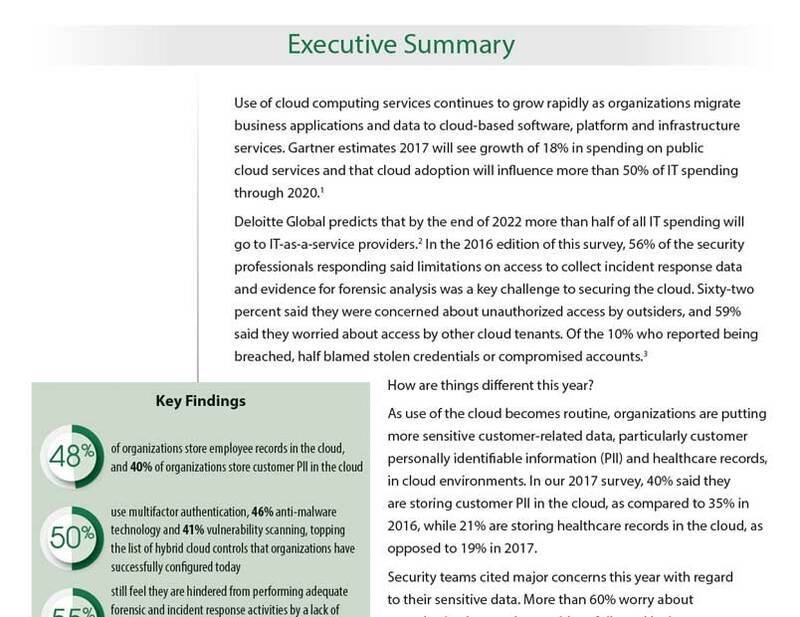 As use of the cloud becomes routine, organizations are putting more sensitive customer-related data in cloud environments. 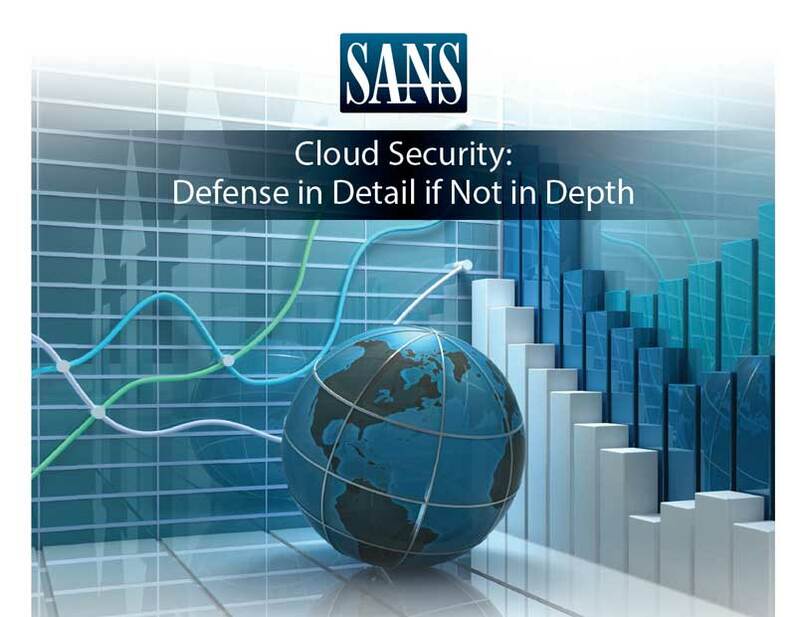 In this year’s SANS Cloud Security Survey, security teams indicate major concerns with regard to this sensitive data. Read the report, authored by SANS Senior Instructor Dave Shackleford, to learn more about the survey's findings, and best practices that have worked for respondents.